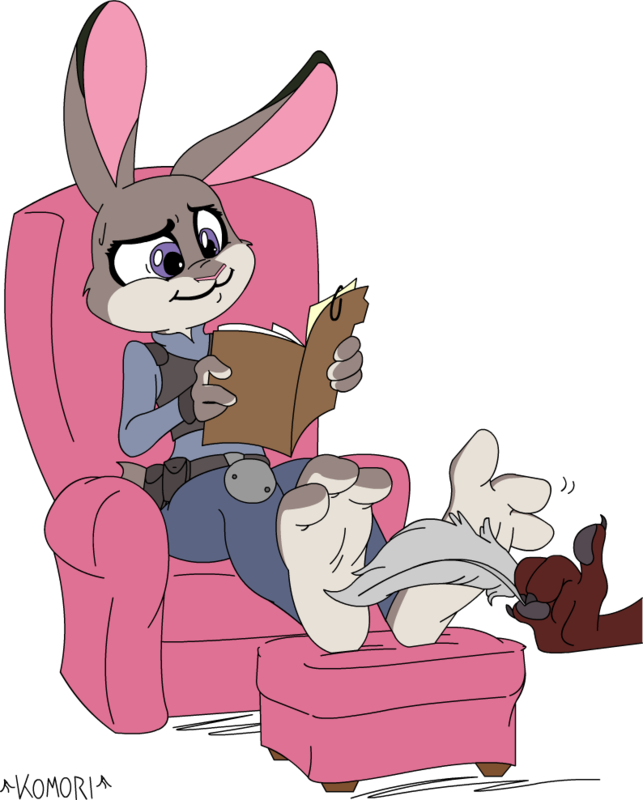 Judy's trying so hard to just do her job, but that sly fox, Nick, isn't having it! He's already relieved her of her paw bracers and it looks like those soft rabbit feet aren't bringing their owner any luck with keeping a straight face! Digital Ink and Paint by me.